If you face any type of antitrust violation or investigation, you need a firm that can tackle these charges head-on. Our Chicago antitrust violation lawyer at Okabe & Haushalter will handle your case as soon as possible. The federal government goes to great lengths to ensure that our nation functions in an economically sound and fair manner. Protecting the free market and the rights of businesses and consumers is an incredibly difficult task that requires extensive manpower and harsh legal enforcement. Companies or those in the position of power facing allegations of antitrust violations should expect invasive federal investigations and hostile legal proceedings. Additionally, those who stand accused should be well aware that the potential penalties are severe to the point of devastation, as massive fines will be assessed in addition to possible terms of imprisonment for those responsible. 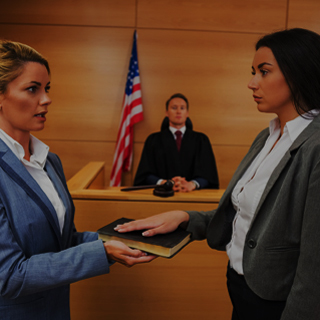 With the knowledge that clients are at risk of losing virtually everything, our nationally acclaimed Chicago federal crimes lawyers go above and beyond in our efforts to provide the most effective, aggressive and intelligent representation. When retaining legal counsel, you must be absolutely sure that the firm you choose is capable of handling cases in federal courts and that they have the skills needed to litigate cases of such magnitude. At Okabe & Haushalter, our team has been recognized as a Leader in Criminal Defense in the October 15, 2012 issue of Newsweek Magazine, and we routinely act as legal analysts and pundits for media outlets such as CNN. 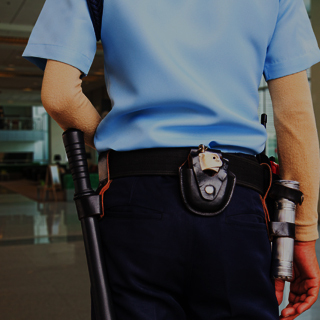 Simply put, we know the law and how to defend clients. As federal offenses, convictions can net incredibly harsh penalties, including up to $1 million in fines for individuals and $100 million for businesses. Individuals may also face federal prison sentences for up to 10 years. 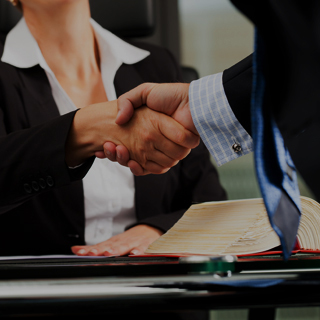 If you face any type of antitrust violation or investigation, you need a firm that can tackle these charges head-on. 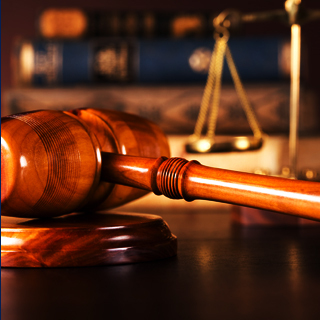 Skilled in developing creative methods of presenting a clear lack of intent, monopolization, malicious misconduct and harm to competition, our firm can work diligently to vindicate clients of these serious charges. In the past, we have demonstrated our abilities to deliver results to our clients, and we are intent on building upon our record of success. 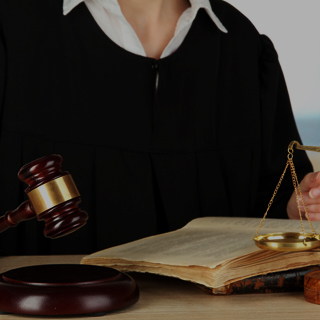 If you would like to discuss your case with a member of our legal team, contact Okabe & Haushalter as soon as possible.